Creamy avocado flesh is easy to hide in sauces and salad dressings. Avocados are a good source of monounsaturated fat, fiber, potassium, vitamin E and B vitamin folate -- and they are a good addition to salads, dinner entrees and sandwiches. Unfortunately, some people don't like the flavor and texture of avocados. Help picky eaters in your family enjoy the benefits of avocados without even knowing it by hiding avocado puree in salad dressing, soups, burritos and desserts. Sliced avocado is a common component of chopped and leafy green salads, but if you want the avocado in your salad to go undetected, try sneaking it into the dressing. Puree chopped avocado with olive oil, mustard and some herbs to make creamy dressing. If you want the avocado taste to be subtle, use herbs with a strong flavor. You can also try adding pureed avocado to packaged or homemade ranch dressing to make a dressing or dip. Many avocado soups will retain an avocado flavor, but if you make a pureed soup with plenty of added spices and strong flavors, picky eaters may not even detect the avocado. Pureed avocado gives soup a creamy broth, without the unhealthy saturated fat of cream. 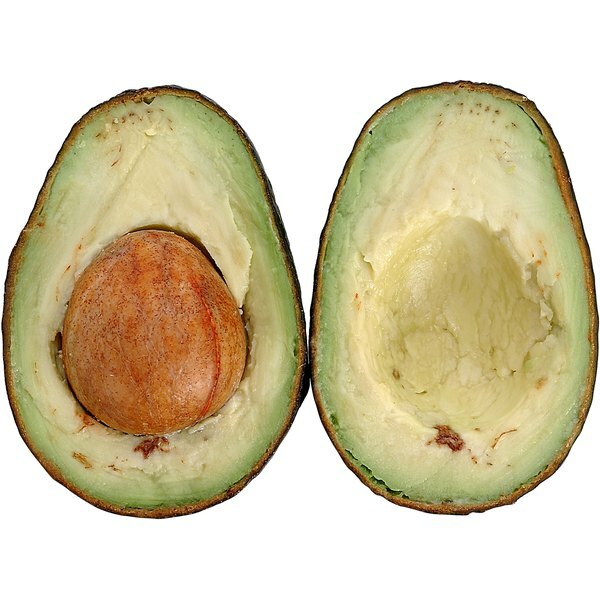 Avocado is particularly suitable for Southwestern-style soups flavored with cumin, chili, garlic, lime and cilantro. Limit the amount of avocado used in the soup so it won't overpower the other flavors. Hide avocado in dinner entrees by concealing it with dough or tortillas. Make avocado salsa or guacamole and spread it thinly on tortillas before assembling burritos, enchiladas or quesadillas. You can also spread a thin layer of guacamole on sandwiches, where it will blend in with other condiments. Pureed avocado can also be hidden in creamy sauces and used in recipes for macaroni and cheese or any pasta or casserole that calls for a bechamel sauce. One of the best ways to sneak avocado into a meal is to use it in desserts. Because of its high monunsaturated fat content and creamy texture, avocado is often used as a substitute for butter or cream in vegan dessert recipes. Hidden avocado works particularly well in chocolate desserts since the rich chocolate flavor masks the taste of the avocado. 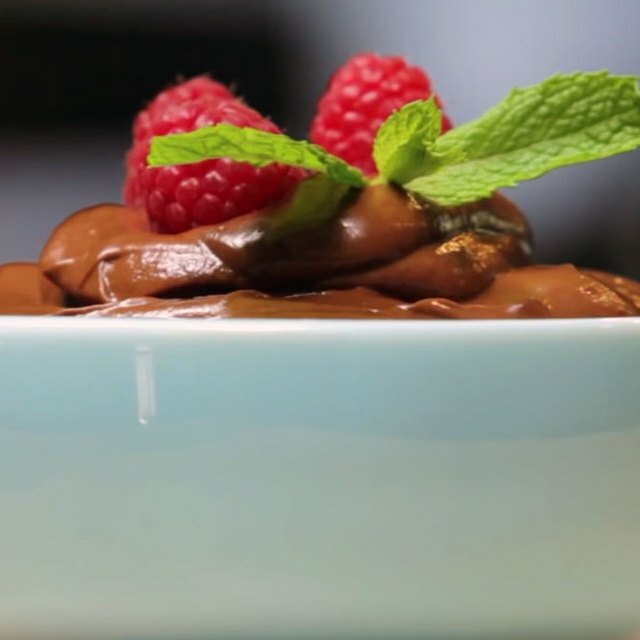 Try making chocolate pudding, brownies, cupcakes or milkshakes with mashed avocado.